We sell Golden Pearl/Matte effect beads.These beads come in different shapes and sizes and are used on garments for ladies wear. 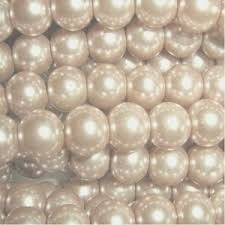 We sell Golden Pearl/Matte effect beads. These beads come in different shapes and sizes and are used on garments for ladies wear.